Your arch support processed into a slipper, sandal or house shoe! Did you know that 60% of your time, you will fin yourself in circumstances that require different footwear than your regular shoes? Think of situations like walking barefoot at home, your summer vacation or religious circumstances. In situations like these, you can definitely use a comfortable pair of slippers or house shoes, especially if the footbed is based on your own therapy. FITS Footwear. Custom made slippers, sandals and house shoes. FITS only works with certified foot specialists. Your foot specialist will ensure that your 3D measured footbed one-on-one processed into a slipper, sandal or house shoe. By means of innovative Dutch scanning techniques, the footbed is custom made especially for you! FITS works with high-quality materials and (ecological) leathers. All materials are carefully chosen and subjected to strict quality controls. After the fitting process, your slippers will be made by hand by our specialists in Portugal. Did you know that the production process consists of more than 180 specialist acts? Did you know that you can customize your model? 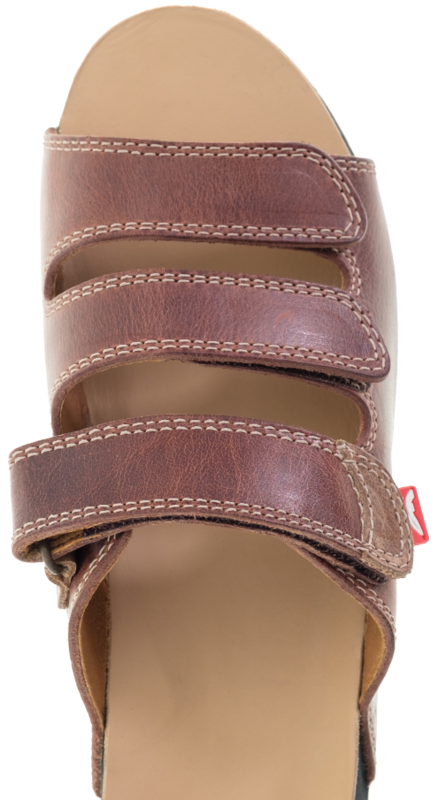 You can adjust the uppers, interlinings, footbed and the outsole of the shoe. Your foot specialist will gladly help you with this! FITS Footwear - comfort line. House shoes with 3D measured footbed. 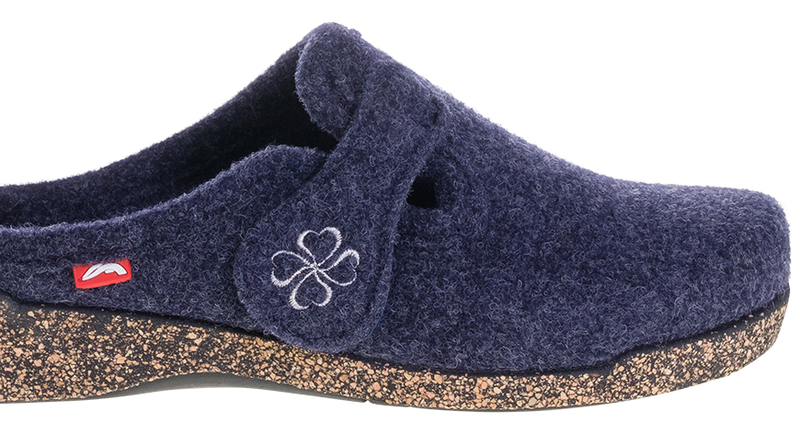 light house shoes with certified Italian wool (90% wool/10% polyester). Dutch innovation combined with Portuguese craftsmanship! I want my own FITS!